Need more apps for your favorite device? iOSnoops can help! Here are 20 iPhone and iPad apps that have just gone free. 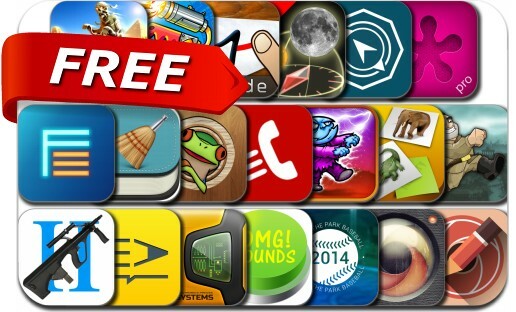 This apps gone free alert includes iSystem, Crazy Bikers 2, Easy Annotate, Velocispider, iOOTP Baseball 2014 Edition, XnRetro, Pencil Camera, Memory *, 3D Sun&Moon Compass, Skill Game Arcade, Charge the Zombie and many others.